Oops! The page you have asked for does not exist! The link you followed is outdated or inaccurate. Thank you for your patience as we relaunch our website. 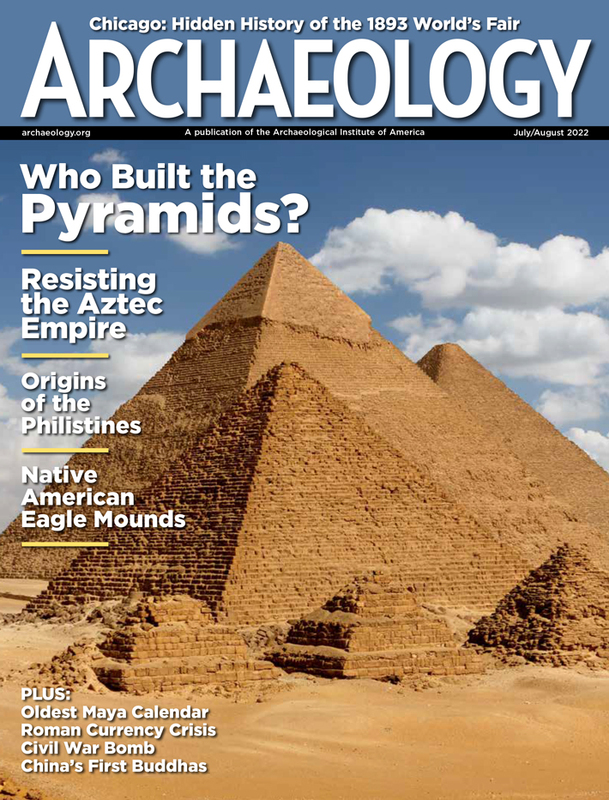 Contact us at website@archaeology.org if you came from one of our pages. Please include the address (url) of the page with the incorrect link. 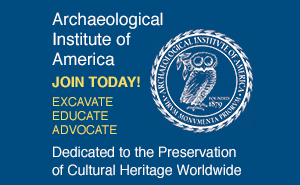 Click here for ARCHAEOLOGY's homepage!